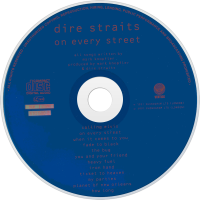 On Every Street is the sixth and final studio album by British rock band Dire Straits, released in 1991. It hit #1 on the UK Albums Chart. 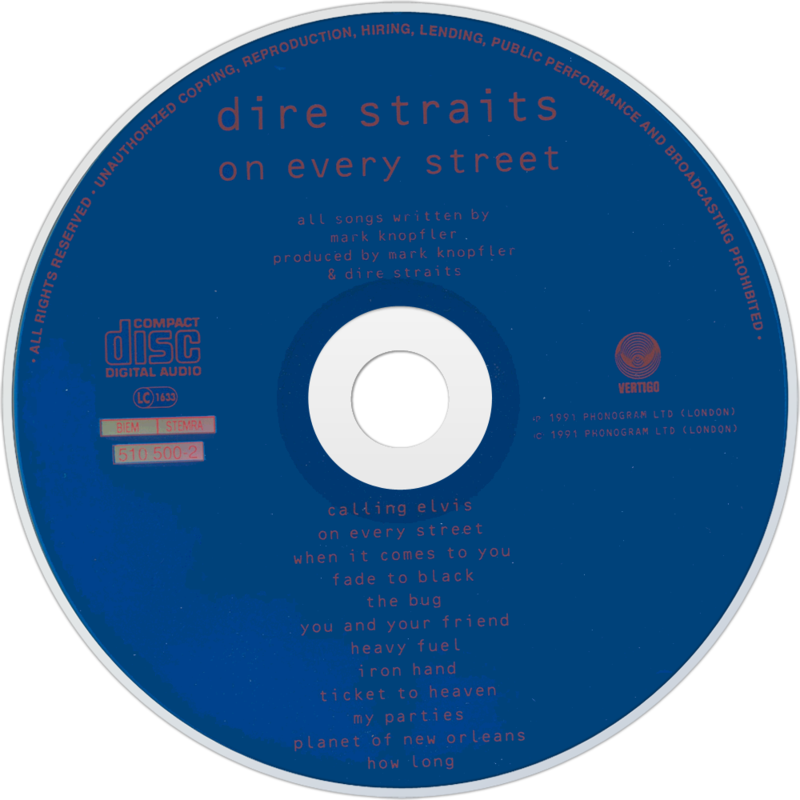 On Every Street was released on 10 September 1991 - more than six years after the band's previous album - Brothers in Arms, and was Dire Straits' sixth and final studio album. It was released to mixed reviews and was not as popular - nor as successful - as its predecessor, though it still sold more than eight million copies worldwide (six million in Europe and one million in the United States). It reached number 12 in the United States and number one in the United Kingdom. The album was produced by Mark Knopfler and Dire Straits. By this time, the band comprised Knopfler, John Illsley, Alan Clark and Guy Fletcher, and the album features session musicians including Paul Franklin, Phil Palmer, Danny Cummings and American drummer Jeff Porcaro from Toto. Dire Straits promoted the album with a gruelling world tour which lasted until the end of 1992. The group disbanded in 1995, after which Mark Knopfler pursued a solo career and released his debut album Golden Heart in 1996 (not counting previously released soundtracks), and has released many solo records since. 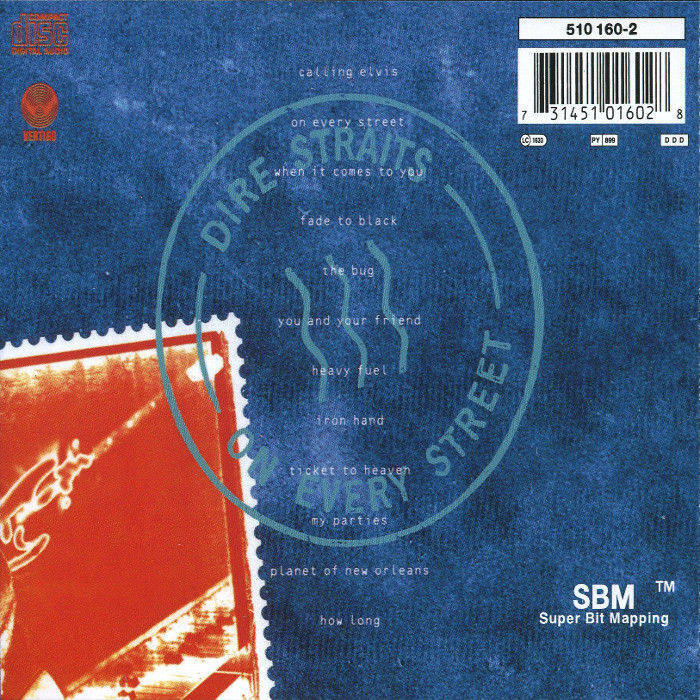 This album was remastered and released with the rest of the Dire Straits catalogue in 1996 for most of the world, except for the United States, where it was issued on 19 September 2000.